How’s My Business Doing was developed by Niall Strickland, an MBA who has been working as a business coach, management consultant and expert author, for the past 15 years. Prior to that, Niall was an international corporate banker having worked in Ireland, the United Kingdom and the United States for the previous 20 years, in a variety of different roles. One of Niall’s passions has been analyzing small and medium businesses and comparing their performance and practices to larger corporate businesses. He believes that it is far easier to emulate the business strategies, tactics and standards of successful businesses compared to trying to build these competencies in-house without a guiding light. 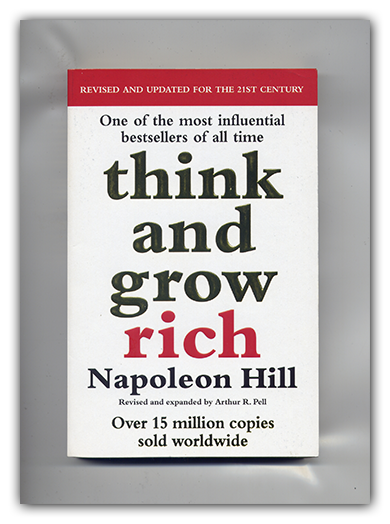 Successful authors like Napoleon Hill, who wrote “Think and Grow Rich!”, advocate that we should build business success by studying and copying the practices of those that are already successful, if we want to take a short cut to being successful ourselves. Borrowing from this thesis, Niall has established a set of best business practices that he has observed over the past 35 years in business. When analyzing a business, he applies these benchmarks to compare what he sees in the business being analyzed, with all of the successful businesses he has observed. Niall has spent 2 years documenting a structured business analysis formula that has been coded into a proprietary software tool, by expert software developers based in several countries. He has added the benchmarks of best business practices into the model and has developed a scoring model that accurately reflects how any business is performing when compared to the benchmarks. The result is his product “How’s My Business Doing”. “Hows My Business Doing” is a secure cloud based business analysis tool, which can be used by small and medium businesses to gain a thorough understanding of how their business is performing and how it may perform even better. 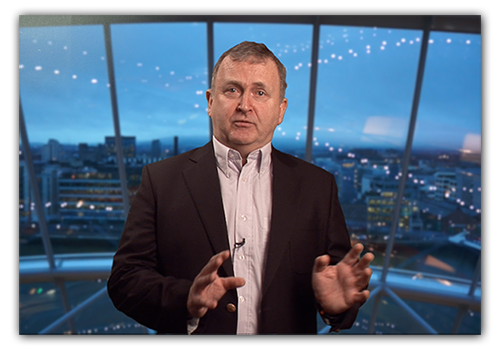 It encapsulates Niall’s 35 years of business analysis experience and suggests ways to incrementally improve. It is in effect a fully automated business health check tool, which not only asks the right questions but also carries out the required analysis for you. It is about empowering business owners and encouraging them to fully understand and take control of their businesses, rather than creating dependency relationships wherein they feel they need a sounding board for every key decision that they take. “How’s My Business Doing” automates the management consulting process and asks all the questions that might be asked by a management consultant in a direct engagement. This has been truncated down into a 90 minute secure survey. It avoids asking detailed financial questions so that those taking the survey don’t have to worry about giving away their confidential or sensitive information. It does, however, provide a financial analysis model that can be completed by the business owner offline for his/her own use. This financial analysis model will confirm the underlying performance of your business and will validate the content of the report generated by our intelligent analysis software. Unlike a financial analysis model, which only looks at the results of actions taken in a business, “How’s My Business Doing” actually looks at those actions and determines whether they are good for the business or bad. The output is a 50 to 70 page report that allows a business owner to identify where things are not as they should be and how they may be addressed. “How’s My Business Doing” is directed towards the CEO or owner of a business but can also be used by senior managers with a grasp of the entire business. Can be completed in multiple sessions by busy executives.